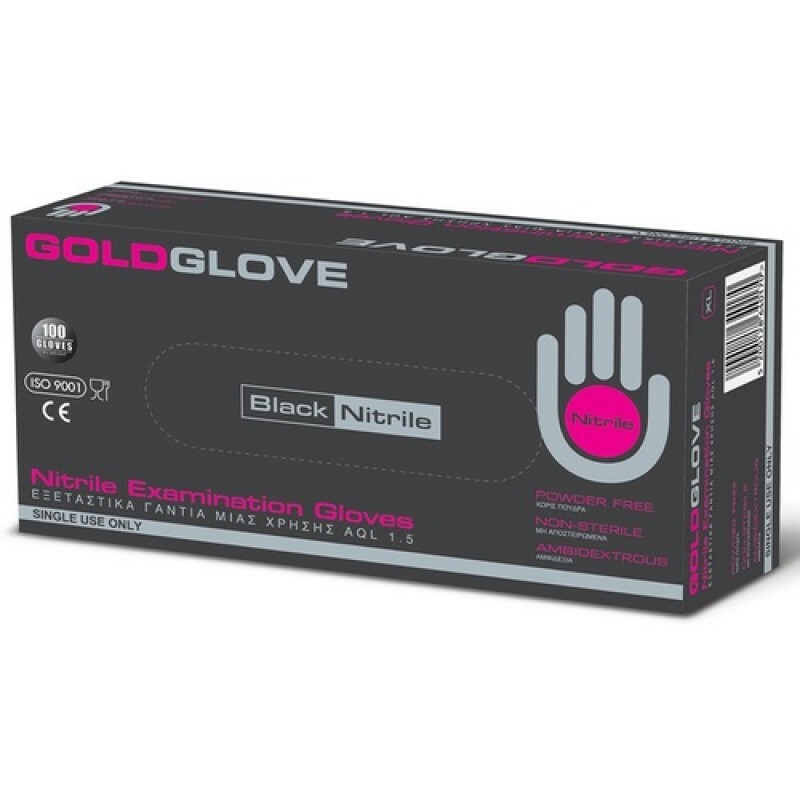 Gold Gloves Nitrile, powder free gloves. Gold Glove Nitrile, powder free gloves. Black.